Keeping your employees happy should always be a priority when running a business. Employees are the driving force behind your business’s success. One way to keep your employees happy and healthy is to start an employee assistance program at your company. But first, you may want to hear the many ways your business can from these programs too. 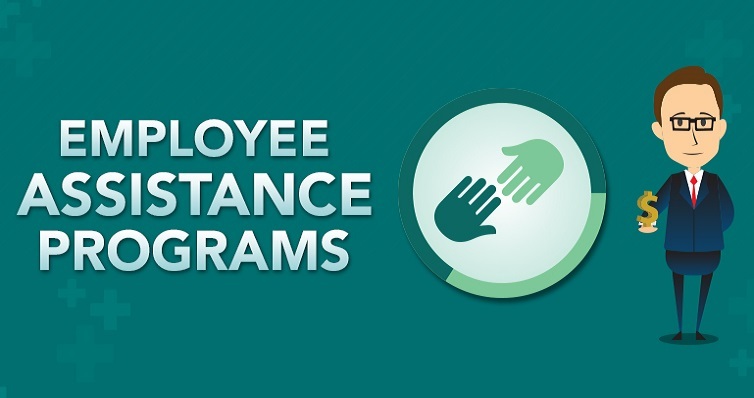 Find out all the advantages employee assistance programs offer your business below. When employees use assistance program benefits, they take fewer personal and sick days. This reduces employee absenteeism overall. Your employees will be better equipped to deal with family or personal issues that would otherwise cause them to miss work. This is a considerable advantage that employers could desperately use. These programs can also drastically improve office morale. Employee assistance programs, like advanced management programs, make workers feel valued and cared for. This improves employee morale office-wide. When employees feel happier in your workplace, they produce better work more efficiently. Obviously, this is a considerable advantage for employers who want to create a great office environment. An employee assistance program will also offer your organization lower turnover. It should go without saying that employees who are happy in their workplaces do not leave them. Keeping your employees within your organization will keep business turnover low and save you money on finding, hiring and onboarding new employees. Lower turnover rates are a benefit that causes a ripple effect of enterprise-wide advantages. Happier employees are more productive. Workers with employee assistance program benefits are happier. Therefore, these workers are more productive for you. Needless to say, this will increase business outputs. This program helps connect your team to the services they need to help them stay happy, healthy and pro This is an advantage over the competition that all business owners would be wise to have. Employers like you are not equipped to deal with serious emotional, mental or personal issues. Employee assistance programs are. It can be difficult to see employees struggling, especially when it is seriously affecting their work. As a business owner, you do not have the skills required to deal with and fix these issues. When you offer an employee assistance program at your business, you benefit from employer support with these tough issues. They will handle all the problems, and deliver your employees back to you at their best. This is a considerable benefit for business owners who care about their employees. All employers want to get maximum productivity out of their workers without hurting employee morale. An employee assistance program is one of the few things that can make both of those things possible. Employee assistance programs offer helpful benefits to workers that otherwise only your executive team could afford. But, they are also pretty advantageous for employers like you. Consider the advantages mentioned above to help you decide whether or not to implement an employee assistance program at your business.